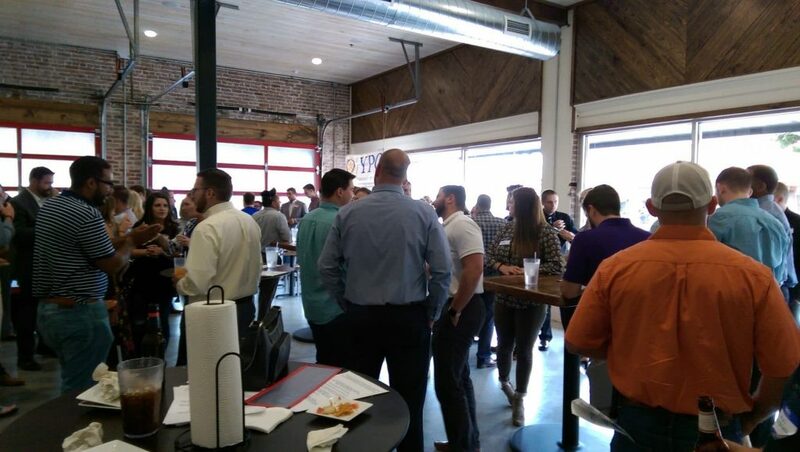 The Young Professionals of Conway (YPC) launched with a party on Tuesday night, June 27th at Fat Daddy’s in downtown Conway. The meeting was a chance for the newly established organization and its leaders to meet with prospective members. The group listened to a short message on career development from new CEO Bret Carroll. 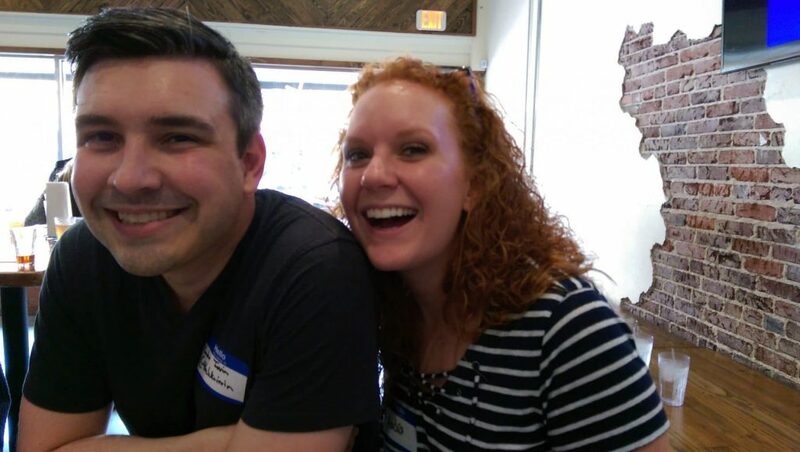 The Young Professionals of Conway (YPC) was founded to provide young professionals in the Conway area an opportunity to connect, to become better professionals, and to give back to our community. The YPC is the Satellite Club of Conway Rotary, which allows for opportunities to make positive change on a global scale. YPC’s first event is July 10th at UCA Downtown from 12 PM to 1 PM. The event is a professional development lunch. The speaker is Jessica Crum from Silverlake Design and she will be talking about personal branding.